The Warlock was the flagship strain of Magus Genetics and has in itself a somewhat legendary status. 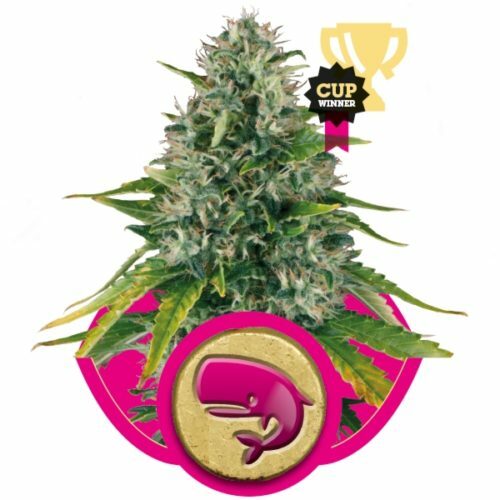 Serious Seeds is very proud to welcome this pure bred ‘stallion’ in its stable. 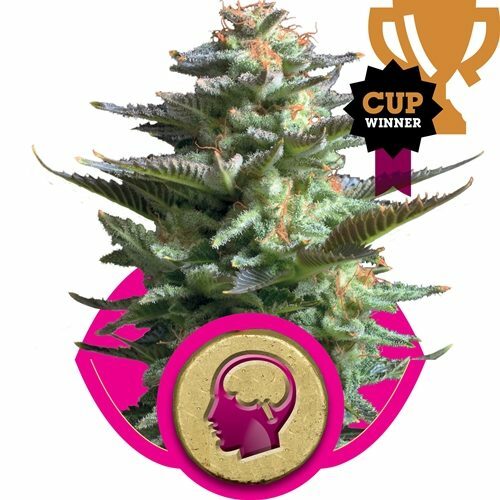 The Warlock won immediately a High Times Cannabis Cup at its debut in 1997 and has never been entered after that. 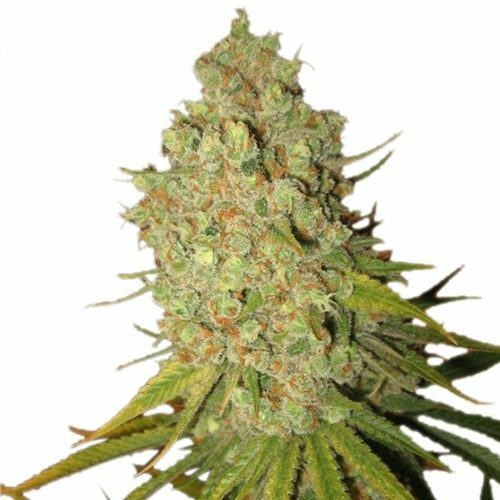 It is an Afghani/Skunk-hybrid, which was selected for its special taste and high. 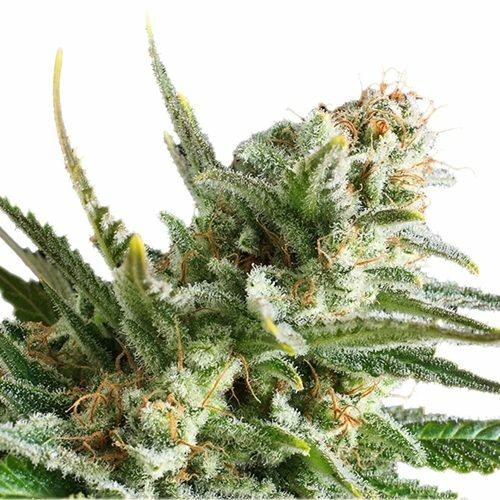 Although indica dominant, this plant really combines some of the best Indica and Sativa characteristics. Short and bushy during veg. period, but grows huge compact buds with few leaves in flowering. Few medium sized leaves with a massive amount of flowers make the Warlock easy to manicure. The clear white pistils change to a tan/pinkish colour when ripe. Strong sweet smell with a tinge of sour, reminds of fresh fruits. The effect is a strong high, which is felt more in the head than in the body. 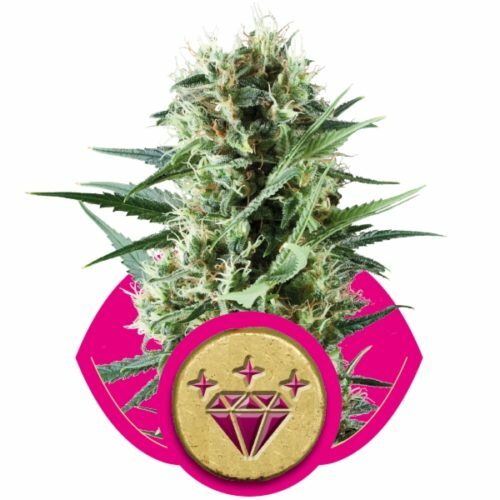 This strain is a terpene wonder and has won numerous awards for its legendary fruity and sweet smelling waterhash and Rosin.